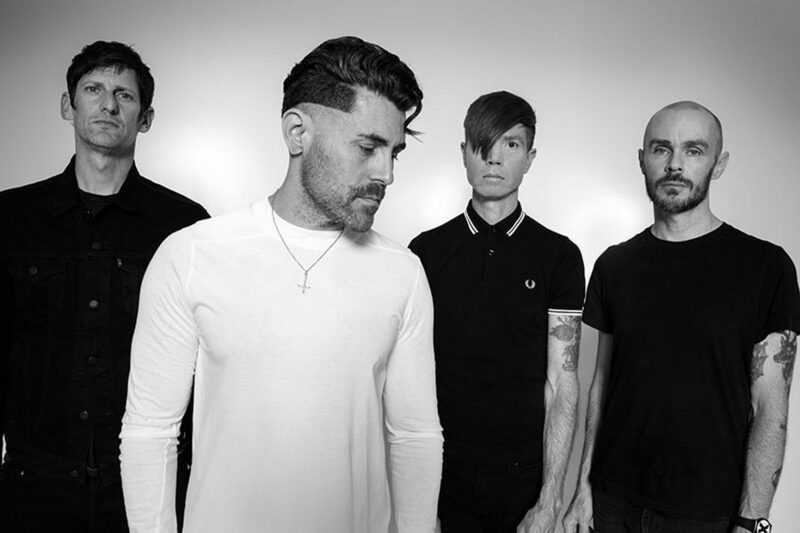 AFI Share New Song 'Trash Bat' From 'The Missing Man' EP - GENRE IS DEAD! Previously, they surprised fans with the release of their new single “Get Dark” also from The Missing Man (Ex Noctem Nacimur) EP, which drops December 7. Both “Get Dark” and “Trash Bat” are currently available as instant downloads. Pre-order your copy along with exclusive merch bundles here. A day after the EP’s release, AFI will play KROQ’s Almost Acoustic Christmas in Los Angeles, which also features performances from The Smashing Pumpkins, Bad Religion, Greta Van Fleet, Mike Shinoda, and more. After this, the band will play two sold-out shows at the Ace of Spades in Sacramento on December 9 and The Observatory North Park in San Diego on December 10.